Unofficial applications are often filled with advertisements which allow them to earn revenue, whenever a user unknowingly downloads them. 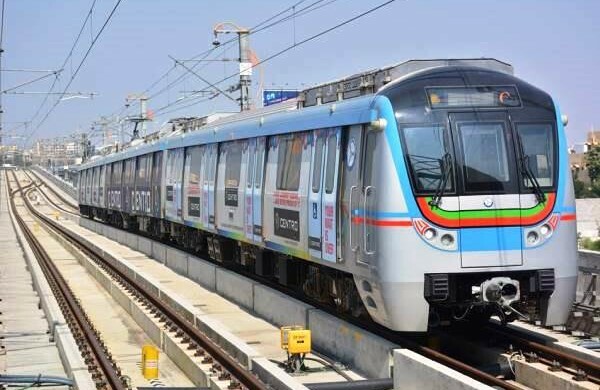 Hyderabad (Metro Rail News): There are more than 20 apps have appeared on Google Play Store that is related to the Hyderabad Metro Rail. These apps primarily claim to give the timings and map information and mimic the functionality of legitimate apps to trick unsuspecting users into installing them. A screenshot shows some of the Metro apps available on playstore. T-savaari is the only authentic app provided by L&THMRL. 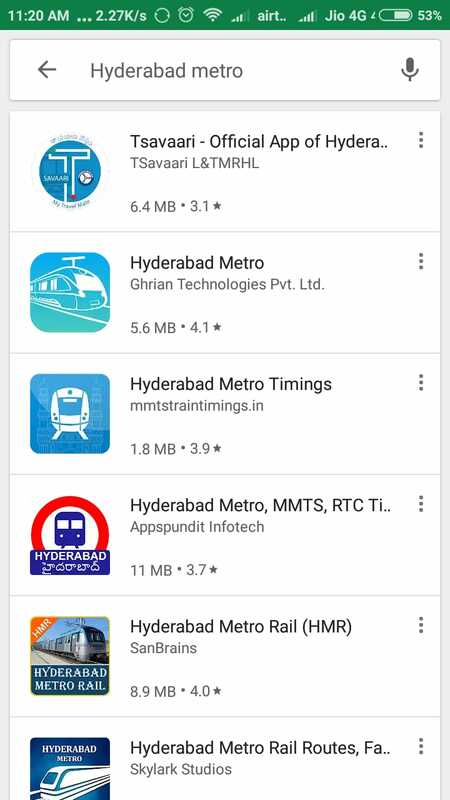 Due to lack of awareness of this app, some users have installed different apps which are giving them wrong information about train timings and other facilities. Some users, who are unaware of the original app, have reached out through social media to L&T as well. A user who goes by the name Sarah Li also pointed out a similar issue through social media. These apps were created immediately after the Metro Rail was inaugurated but were not updated since.